Your Parents Annette Bening and Tracy Letts to Star in All My Sons on BroadwayPreviews begin April 4. Theater Review: Mary Page Marlowe Is a Simple CarbohydrateTasty enough, familiar, not especially filling. Julianne Moore in Talks to Join Woman in the Window, Film to Be Unbearably TenseAlongside Amy Adams. Amy Adams Will Get Her Hitchcock Moment With The Woman in the Window AdaptationIt will be directed by Joe Wright with a screenplay from Tracy Letts. 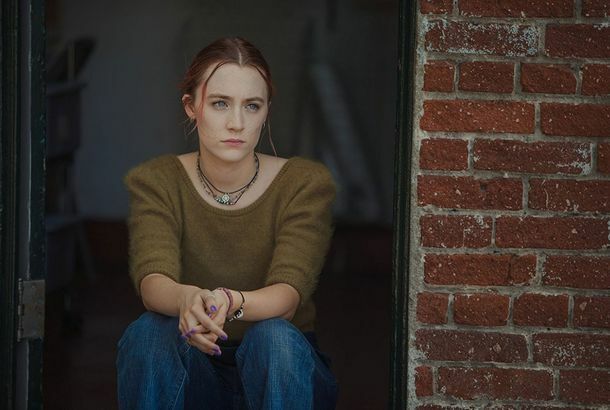 Greta Gerwig’s Lady Bird Marks the Arrival of a Major Directorial TalentEverything comes together for Gerwig in her marvelous solo directorial debut. The Best Film Performances of 2016It would be much easier to make a Worst Performances of 2016 list than one that could do justice to all the terrific ones. Theater Review: Who’s Afraid of Virginia Woolf?It can’t shock the way it once did, but it sure does land its punches. Stage Dive: Get This Virginia Woolf to Broadway, Even If We Have to Build a Theater!The Steppenwolf production at the Arena Stage in Washington, D.C., is a bigger, badder version of the Albee classic, starring the brilliant Tracy Letts. Industry Roundup: McConaughey, HirschPlus: A Garth Brooks song will become a two-hour Lifetime movie. Jaden Smith to Strike a Crane PosePlus: America Ferrera bows to popular demand, will star in an Iraq-war drama. Charles Isherwood Declares ‘August: Osage County’ the Next ‘Thom Pain’Another head-scratching rave from the Times theater critic?